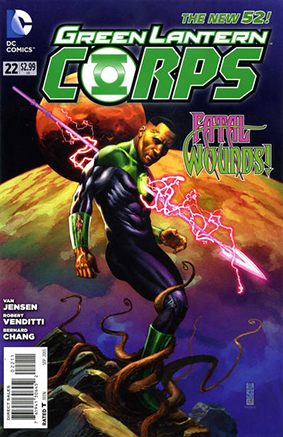 • PLOT SUMMARY: John Stewart is the only Lantern who knows about a terrible threat coming for the universe...but if he makes it back to Oa, will he choose to serve in an unrecognizable Corps made up of the strangest new recruits ever to wield a ring? 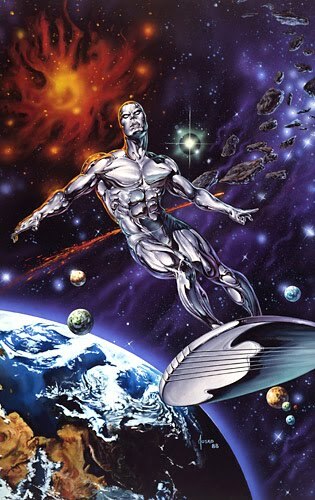 (W) Robert Venditti, Van Jensen. (A) Bernard Chang. Cover by J.G. Jones.